Porsche has a new road trip app. DON'T know where to go on a holiday? Porsche can help with that. The German brand has just released the Porsche Road Trip app, a new digital tour guide. The app has a stockpile of road trips selected by Porsche and split into scenic or action categories. 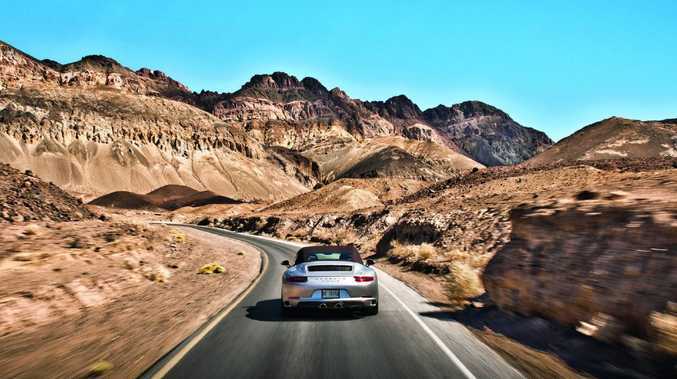 The Porsche Road Trip app has road trips of various length. Drivers can choose half, one or two day trips with restaurants, hotels and points of interest highlighted and, with the itinerary selected, they can make reservations for accommodation and meals along the way. "Our goal is to support the emotional driving experience with digital solutions," says Porsche Digital boss Thilo Koslowski. "With Porsche Road Trip, we're intelligently organising trips for our customers, making them as eventful and comfortable as possible." 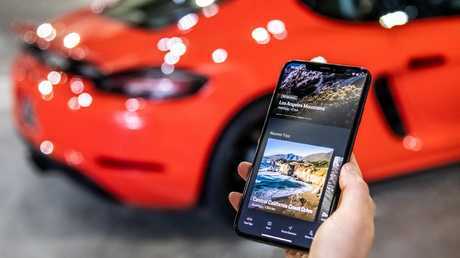 The app will be integrated into the new Porsche 911's infotainment when it goes on sale next year but you don't need to be a Porsche owner to use it. Initially the guided tours are restricted to Germany, Austria, Switzerland and the US with other markets to follow. 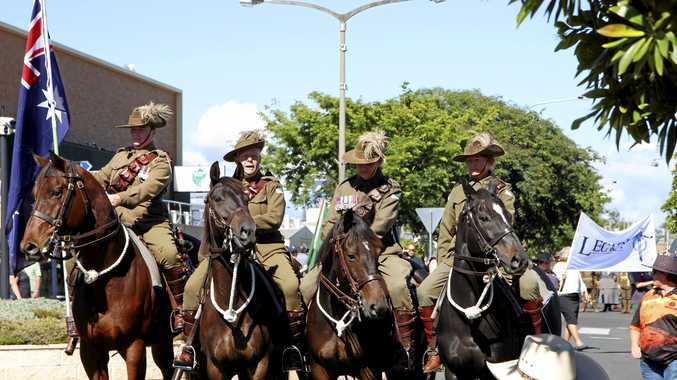 The guided tours has information on points of interest along the route. 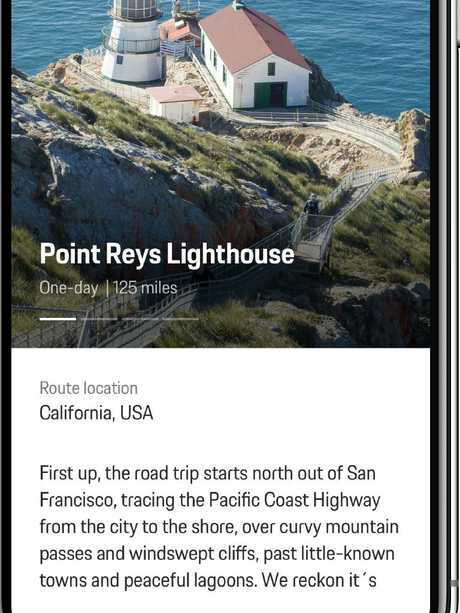 However, a quick tour of the app found several well-known routes in Australia and New Zealand - including the Great Ocean Road in Victoria and West Coast Highway in New Zealand - that can be driven with limited functionality. But those that don't want to follow preordained paths can opt to use the route generator that creates a round trip. Users only need to add in the start point, direction and route length for the app to develop a custom trip. Porsche Road Trip is available only for Apple devices through the App Store.